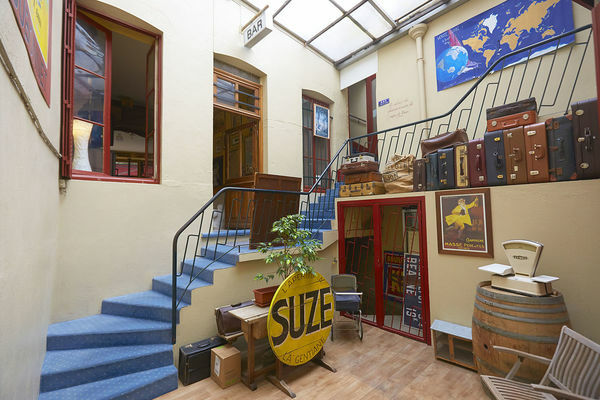 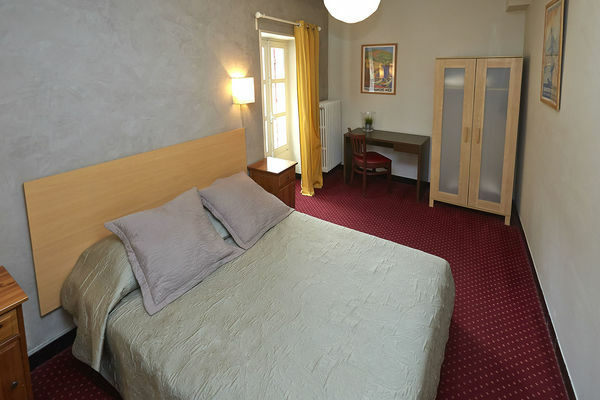 Situated in the city centre of Beaune, Hôtel le Foch is only 5 minutes from the Hôtel-Dieu, the cultural, gastronomic and wine places of the town as well as the vineyards of Côte de Beaune and Côte de Nuits. 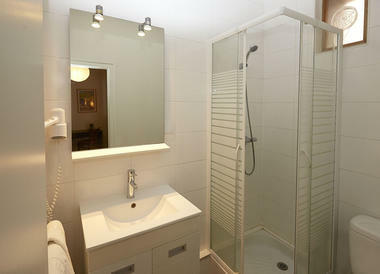 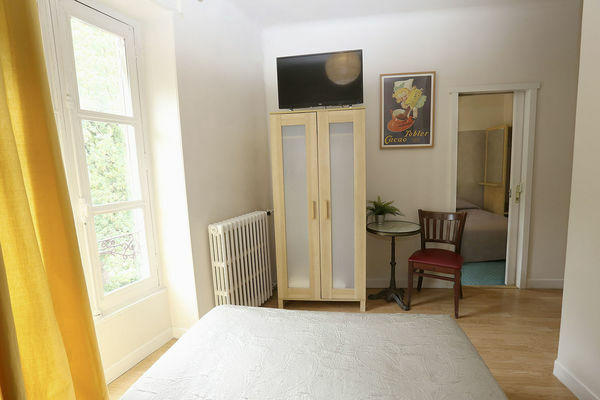 Hôtel le Foch is a small hotel with 10 comfortable entirely renovated rooms (shower, toilet, TV). 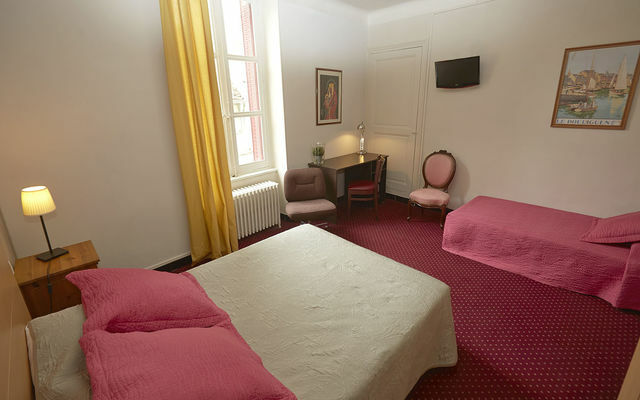 The hotel lounge welcomes you and invites you to spend a pleasant and relaxing moment.